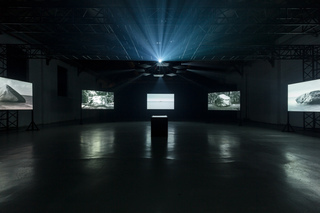 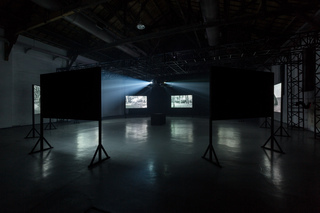 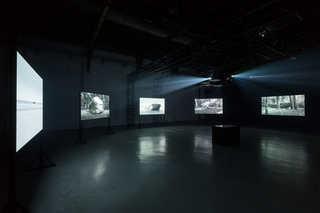 Ice Circle is an eight channel video installation deals with relationship between human existence and nature environment, particularly, megalithic culture and ice age. 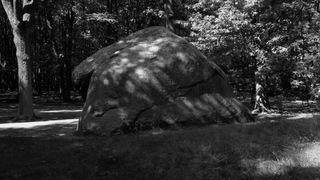 Eight videos show eight glacial erratics in different landscapes, which has been filmed in different places around northern Germany. 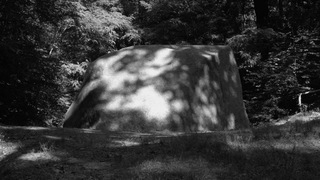 Glacial erratic is boulders which have been moved by glacial movements from one location to another in the ice age. 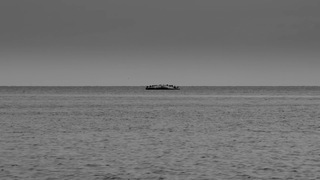 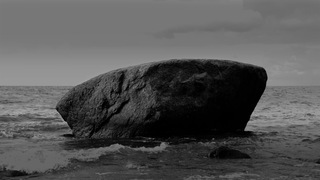 It has been widely scattered countries around The Baltic Sea, and some of them have been carried by glacier over than 400km. 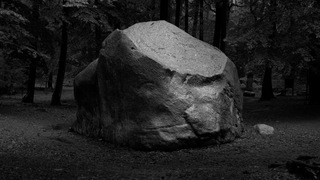 Since many of those boulders have different materiality as its surroundings, thus most of them have legends or folk tales related to devil and witch, even some of them called "Devils Rock". 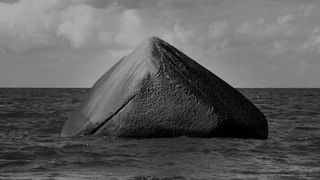 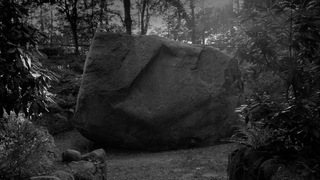 The artist visited many of those boulders in northern Germany, and filmed it with landscapes. 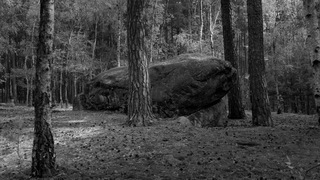 Immersive panoramic landscape brings you to inside of an ideal stone-circle that leads you to consider relationship with megalithic culture, ice age and even the birth of human existence.